On this 8-night safari adventure, guests will experiencethe bustling streets and colourful markets of Nairobi, as an appetiser to their safari adventure. After a night at Nairobi's finest Norfolk Hotel, guests will visit the Amboseli National Reserve, which is one of the best reserves in East Africa; encompassing a wide range of vegetative habitats and hosting Kenya's biggest elephants. After 2 nights in this park at Porini Amboseli Camp, guests will be transferred via light aircraft to Lake Nakuru National Park, home to thousands of flamingos and big game species. 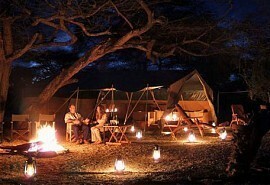 This will provide a rustic camping experience for 2 nights before guests continue into the world-famous Masai Mara. 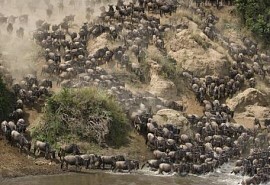 From US$4350 in low season to US$5200 in Peak Season per person sharing. After arriving at the airport in Kenya's capital city, Nairobi, guests will be transferred by road to Fairmont the Norfolk Hotel, which is one of Kenya's finest hotels set in its own tranquil and private gardens, only a short distance from the city centre. After a pleasant evening spent in the comforts of Nairobi's Norfolk Hotel, guests can prepare to experience the traditional Masai safari. A road transfer will transport guests from Nairobi into Amboseli National Park where they will stay for the next 2 nights. Porini Amboseli Camp is situated in the Selenkay Conservation Area near the northern boundary of Amboseli National Park in Kenya. 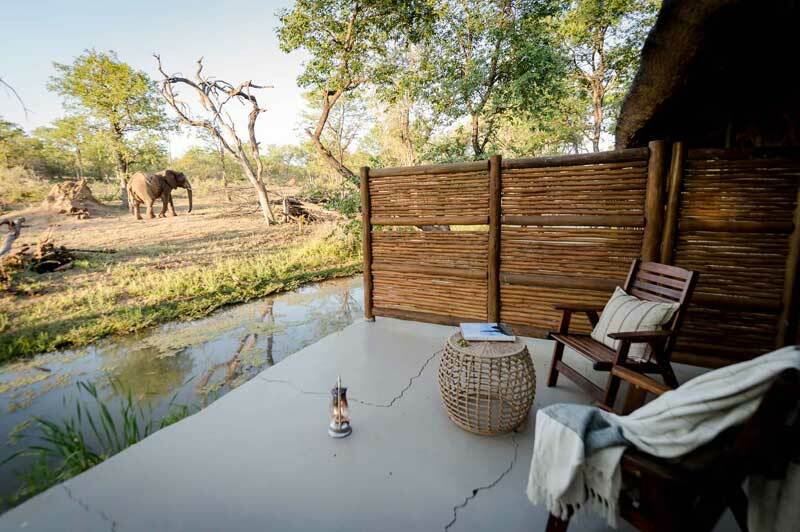 The 9 luxury safari tents are furnished with double or single beds, solar electric lights and an ensuite bathroom with safari shower and flush toilet. Meals are served under the acacia trees and after dinner drinks are held at the campfire as you listen to the sounds of the African night. 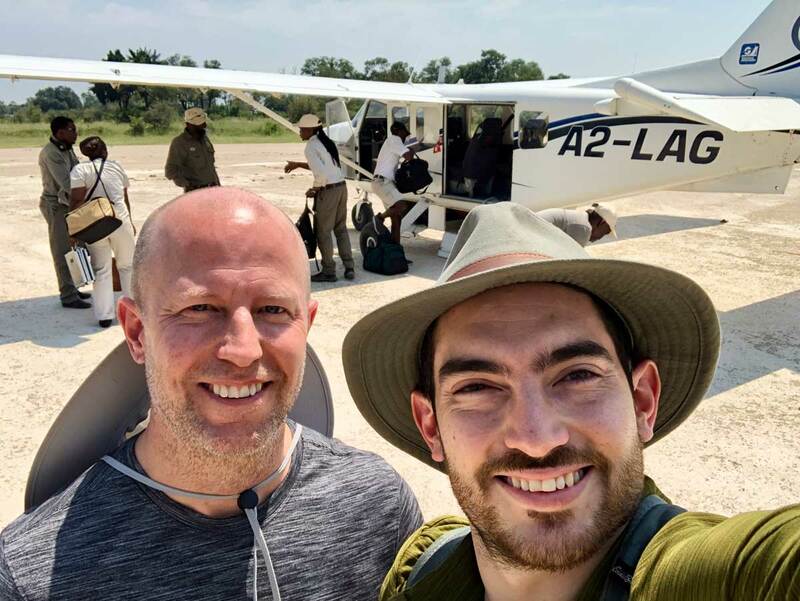 On the third morning of this safari adventure, guests will be transferred back to the airstrip for a scheduled light air transfer to Wilson Airport in Nairobi. From here, guests connect with a road transfer to Lake Nakuru National Park. Here, game drives are conducted along the Nakuru lakeshore where guests will see pink flamingos by the thousands. 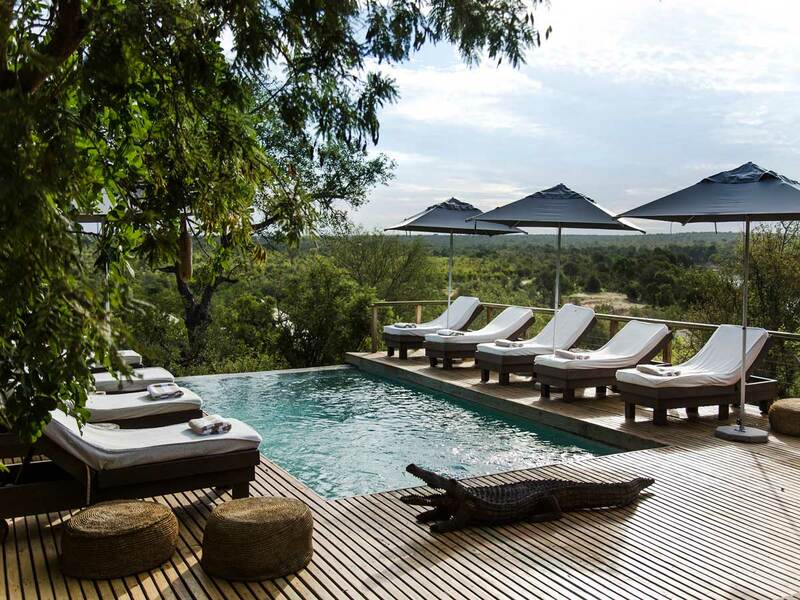 Tucked away in the spectacular vastness of The Great Rift Valley in the 6400 acre private Congreve Conservancy, Mbweha Camp is nestled up against the southern border of Lake Nakuru National Park with beautiful views of the Eburu and Mau Ranges. 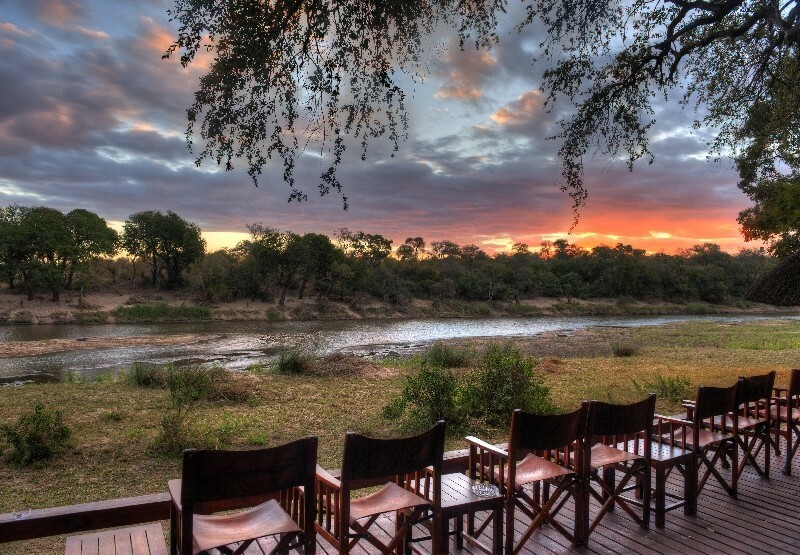 Home to a multitude of plains game, this is an ideal area for guided bush walks. 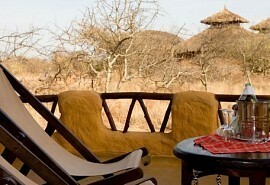 Balloon Safaris ending in a champagne breakfast can also be arranged for clients staying at Mbweha Camp. 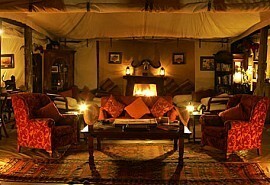 Mbweha Camp is easily accessible from Nairobi by road in about 2 hours along the Nairobi - Nakuru Highway. 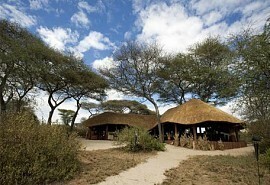 The lodge has access to a nearby airstrip for charter flights. After final morning activities and a light breakfast, guests are transferred by vehicle to the Olare Orok Conservancy bordering the Masai Mara. 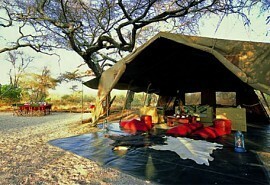 The area, famous for its big cats, provides an unbeatable safari location on the banks of the seasonal Ntiakatiak River. Guests can relax and unwind in spacious safari tents offering modern amenities and spectacular views of the surrounding Mara plains. 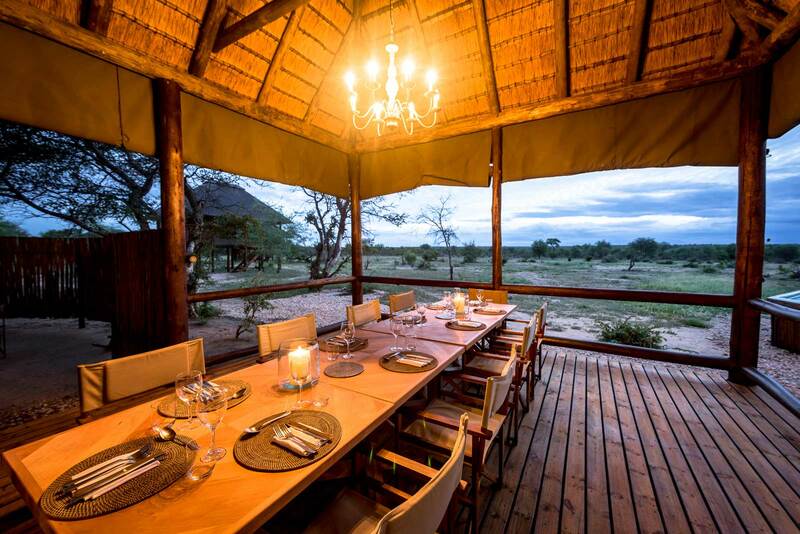 Porini Lion Camp is an eco-friendly safari camp and offers 10 luxurious tents with private verandas along the length of the tent for viewing the African bush. 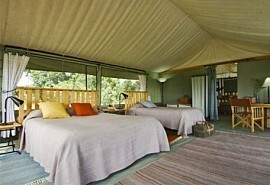 The tents have ensuite bathrooms, flush toilets and safari showers. 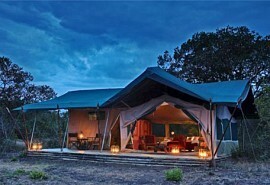 This is the perfect camp at which to spend the last 3 nights on this fantastic Kenyan safari.